Facebook Live, the social network’s live broadcasting feature, is certainly generating lots of buzz lately. And that’s perhaps in part because it is reportedly one of the platform’s highest priority initiatives—and even a pet project of Mark Zuckerberg himself. After launching last year, Facebook Live opened to all US users in February. Facebook later acknowledged a “small update” to its News Feed so that Facebook Live videos are more likely to appear higher when they are live—this was followed by the addition of interactive features like live viewer reactions and filters. Furthermore, Facebook is reportedly paying some media companies to produce high-quality live content, which has led to speculation it will eventually monetize Facebook Live via TV-esque mid-broadcast ads. A monetization model, however, remains to be seen. In the meantime, Ad Age reports brands like Chevrolet, Southwest Airlines, and Kate Spade have experimented with Facebook Live so far. And more are sure to follow. Per Facebook’s figures, on average, users watch a live video more than three times longer when it is live. Facebook also says users comment over 10-times more frequently on Facebook Live videos than other videos. Conveniently, Facebook also offers its own best practices for Facebook Live, which include: going live with a strong WiFi or 4G connection, writing “catchy” descriptions, responding to commenters (and using their names), broadcasting for at least 10 minutes, and using a closing line to signal the broadcast’s end. Facebook also recommends focusing on content like “hot topics”, Q&As, breaking news, interviews, performances, behind-the-scenes, and demonstrations. 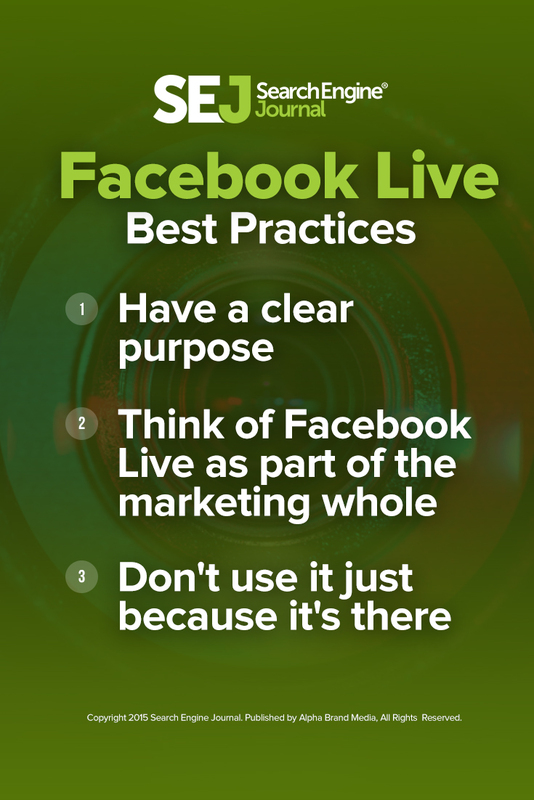 But beyond this—and beyond widely held marketing platitudes about creating relevant, engaging on-brand content that fulfills consumer needs—what else do marketing professionals recommend for brands considering Facebook Live? 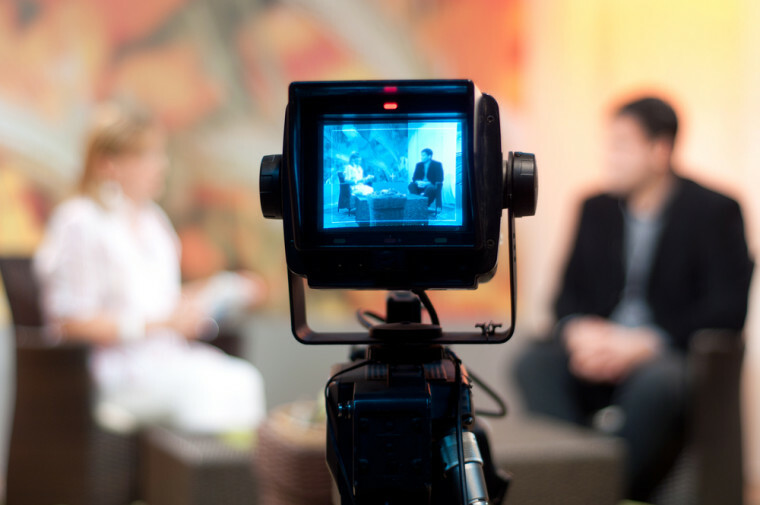 As a result of both celebrities and media brands experimenting with Facebook Live and generating attention, marketers may think they have to rush out to embrace it because everyone else is doing it, said Greg Jarboe, president of content marketing agency SEO-PR. Per Jarboe, those profiles are a brand’s best customers as part of a customer retention effort, as well as influencers. Nobody but Facebook reaches 1.6 billion people, he noted, and even brands with tens of thousands of likes will be lucky to get a small audience for their first Live experiments. Jarboe noted there’s potential to enhance customer retention and influencer marketing programs, but Facebook Live isn’t going to replace a brand’s digital ad budget for the coming year. “It is an interesting niche and it can have some applications, but is that the thing you rush out and grab hold of? No. Add it when it suits, but don’t fall for the hype,” he added. 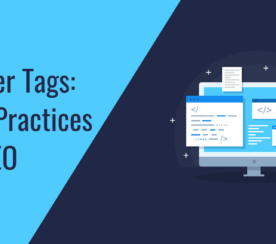 Or as Alex Membrillo, CEO of digital strategy agency Cardinal Web Solutions, put it, marketers need to make sure they clearly identify why they’re diving into Facebook Live before taking the plunge. The best marketing programs are integrated, so Brian Shin, CEO of video performance analytics firm Visible Measures, suggested thinking of live video as another arrow in marketers’ quivers. He likened this to Super Bowl campaigns, which have huge simultaneous live audiences for the TV moment, but also include pre-seeded content with teasers and social. “You have all those things working together and you apply creative thinking to utilize live to do things you can’t with other media, so I’d task marketers to think about it as: Don’t eliminate other channels, but think about live as a complement,” he added. Shin said a Facebook Live broadcast is similar to a real-life event in terms of pre-event prep and promotion and it will be a long-standing brand asset, so it should be taken seriously. At the same time, it shouldn’t be completely scripted or it will come off as inauthentic. Background noise can make or break a live video, Jarboe said. And that means broadcasting live from a big event is perhaps not the best idea as viewers may not be able to hear what you’re saying, negating the entire premise. In addition, Randy Mitchelson, vice president of sales and marketing at creative agency iPartnerMedia, noted to be sure to scan your background to make sure there’s nothing visible that might inadvertently compromise privacy or confidentiality. Per Diana Gordon, senior partner and group director of search and social at media agency Mindshare NA, even with advanced prep work, brands have to be comfortable with not knowing everything that might happen during a live broadcast. Further, Gordon said it’s important to think through various worst-case scenarios ahead of time to prepare for “what if this happens”-moments. 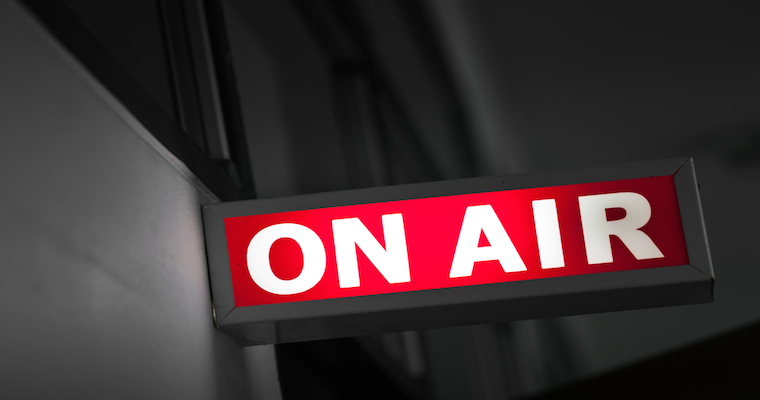 Membrillo agreed anything can happen during a live broadcast, so brands must anticipate the worst – as well as how they will potentially respond. Beyond just interacting with viewers, brands must be sure their live content isn’t entirely self-centered. Further, Membrillo said brands should maintain an optimistic tone. Per Shin, Facebook’s News Feed has emerged as a way for brands to generate big viewership in small windows. However, Shin noted, when the video starts to lag, it can then fall out of the News Feed and brands can then see a big drop after a few days. “Facebook has a burn-bright-but-fade-out characteristic, so the advantage to marketers is generally all that heat very quickly,” Shin added. Beyond just letting fans know there will be a live broadcast, Jarboe recommended taking time to consider who precisely your broadcast will target. 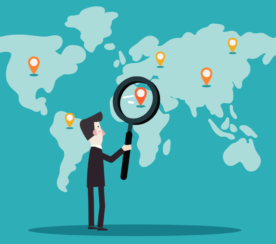 According to Luke Watson, platforms expert at live-streaming network Roker Media, brands need to also carefully consider where their target audience lives to ensure they select the right time zone to reach the largest possible segment. 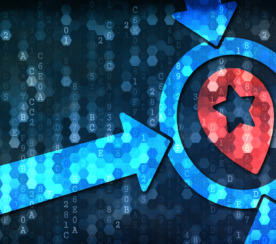 Further, Watson said consumers respond to structure – even if they may think otherwise. In addition, because viewers are constantly joining streams in progress, Watson said it’s good practice to periodically remind viewers who you are and what you’re doing. “If you feel like you’re shilling too much, keep an eye on the conversation and look for that new viewer to come in and ask who you are, what you’re doing or where you are for opportunities to organically weave your message into the conversation,” he added. Watson also recommended coming out and asking viewers for likes and shares. “This opens you up to a larger audience, but also gives you a fresh influx of viewers throughout, which keeps the conversation going,” he added. And Watson noted this is the best time to go live with your audience because you’ll reach them for free. Do you think Facebook Live is worthy of all the hype? Why or why not? And, if so, where does it offer marketers the most opportunity?